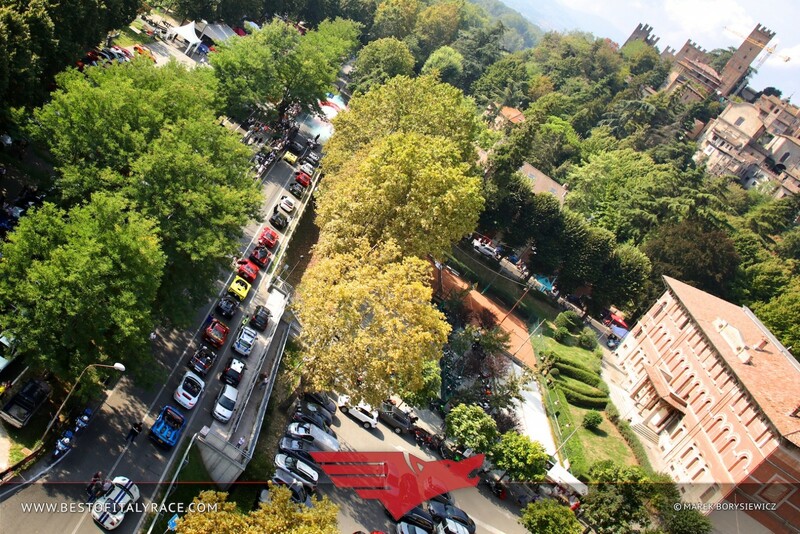 Now, if we were to say 'best of Italian' marques you would presumably come back with the likes of Ferrari, Maserati, Lamborghini and Pagani but you wouldn't exactly place an Aston Martin amongst that crowd of Italian testosterone! 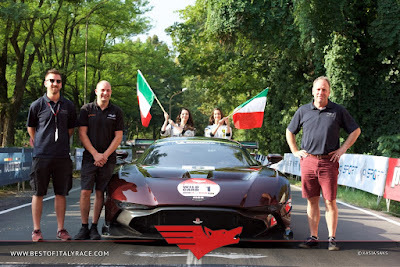 Well this year and invited as a wild card entry saw one of the owners of an Aston Martin Vulcan and its Newbridge Motorsport support crew made their way down to northern Italy to be part in the 'Best of Italy Festival' that took place the other weekend in order to showcase to the Italian public its uniquely Aston Martin Lagonda persona as all these super and hyper cars 'paraded' themselves along a 26km section of public road before indulging in the finer parts of Italian cuisine and entertainment. 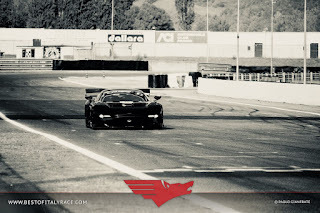 We of course saw Gleb Stepanov race his chassis #6 Vulcan to great effect with co driver Stephen Tomkins both at the Le Mans Festival back in June where they finished a very credible seventh overall and earlier this month at Snetterton where the duo claimed the first ever race win for a Vulcan at the AMOC meeting. 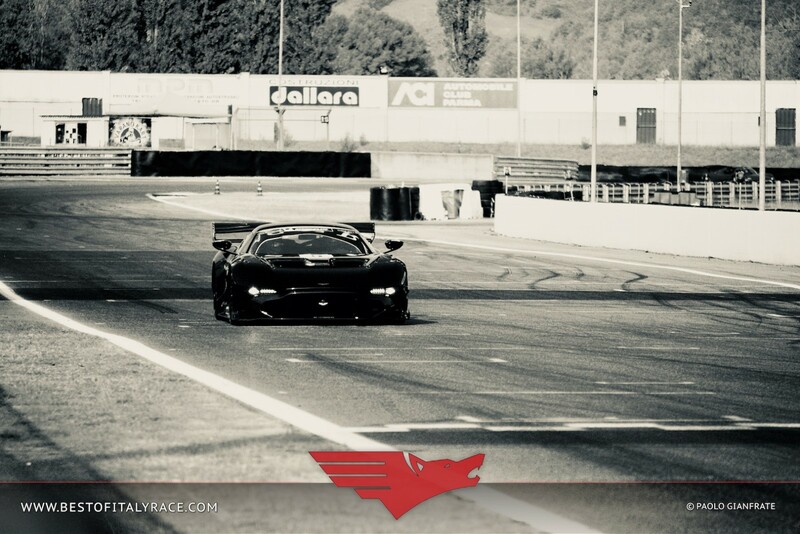 Being fortunate enough to own such a car, Stepanov is seeking out possibilities that both he an other 'Vulcaneers' can participate in in the public domain as to date the vast majority of Vulcan running has been behind closed doors. 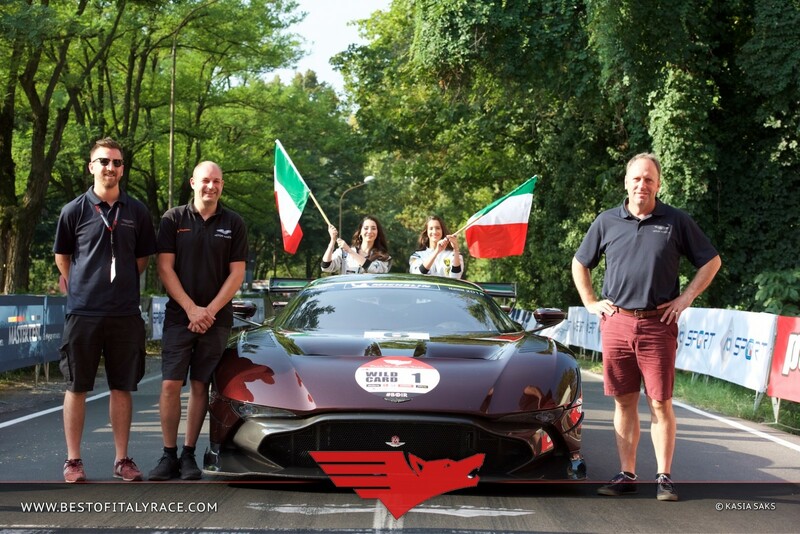 "I have plenty of ambition for the car as I love it so much' he said, "it is vital to find other Vulcaneers to join in hence I am promoting and supporting events such as these as much as possible". Another point of note relating to this car is not just that it is part of a very small number of examples ever built by Aston Martin (24 in total) but this car is also the only example of a fully road legal version having undergone a transformation process back from something that was a pure track day car to something that is more appropriate on the public highway by the RML Group. 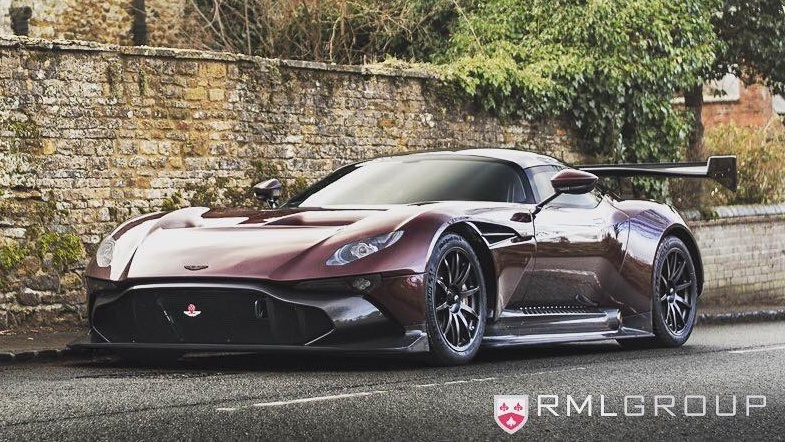 The more astute of you will notice that despite this fact the car has also been upgraded back up to AMR Pro levels. Prior to the event all of the supercar entries were allowed a day of 'testing' at the AutodromoVarono before static displays within the publically accessed paddock and a supposed pace car controlled hill climb ascents between Castell’Arquato and Morfasso on both Saturday and Sunday. 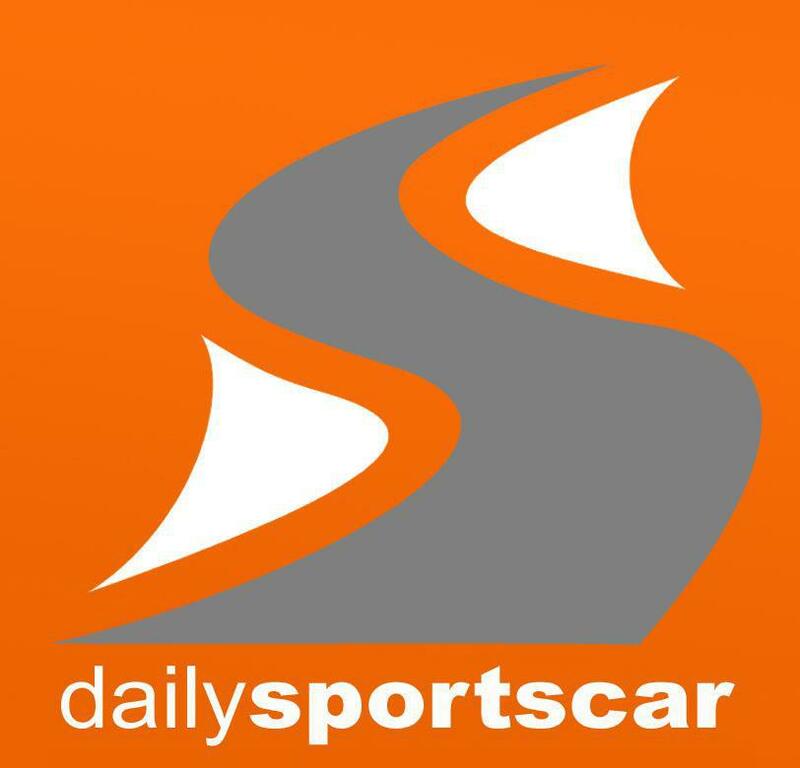 Videos off this years events on Youtube already show it as a slightly more organised "mad Friday' congregation that we would have seen over the Le Mans 24Hr weekend! 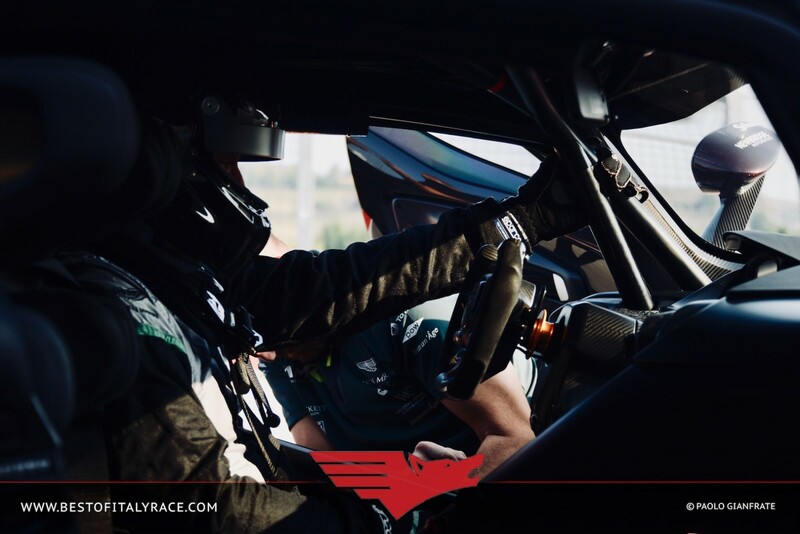 After the event, the team headed to the Italian circuit of Vallelunga where they, three other Vulcans and various members of the Aston Martin Racing team enjoyed a track day to themselves, activity that also included the continued testing for the new for 2019 AMR Vantage GT3. We are still to hear back from the team whether or not they will be attending the final round of the Aston Martin Owners Club Racing meeting at Silverstone next weekend.